The New series by OPPO will hit the Indian market soon. This time OPPO is bringing in a distinctive series which is catering to a melange of consumers across geographical and economic boundaries. The USP of OPPO’s new handset is the presence of ‘in-screen fingerprint sensor’. OPPO has already launched the phone in its home country in October last year, which has proved to be a grand success. OPPO has one of the most desirable and best specs in the smart phone segment in India. The new series is said to be priced less than Rs. 20,000 as the value chain for e-commerce is cheaper than traditional offline space – hence the benefit of savings can be passed on to the customers with better value product. The meteoric rise of smart phone sales in India is backed by the whopping growth of virtual shopping mode among Indian buyers. OPPO has been a pioneer in the offline segment since last 5 years and also has substantial online presence on all major virtual shopping sites. The rising online trends show that total retail market is expected to grow. “We have consolidated our position as an offline player, now is the right time to put our synergies behind an online channel as well. We are still not going to become an online brand, just that we will look at gaining ground in a segment which cannot be ignored anymore post the disruption in the reach of internet which has spilled over to increase of e-commerce sales,” say industry sources. 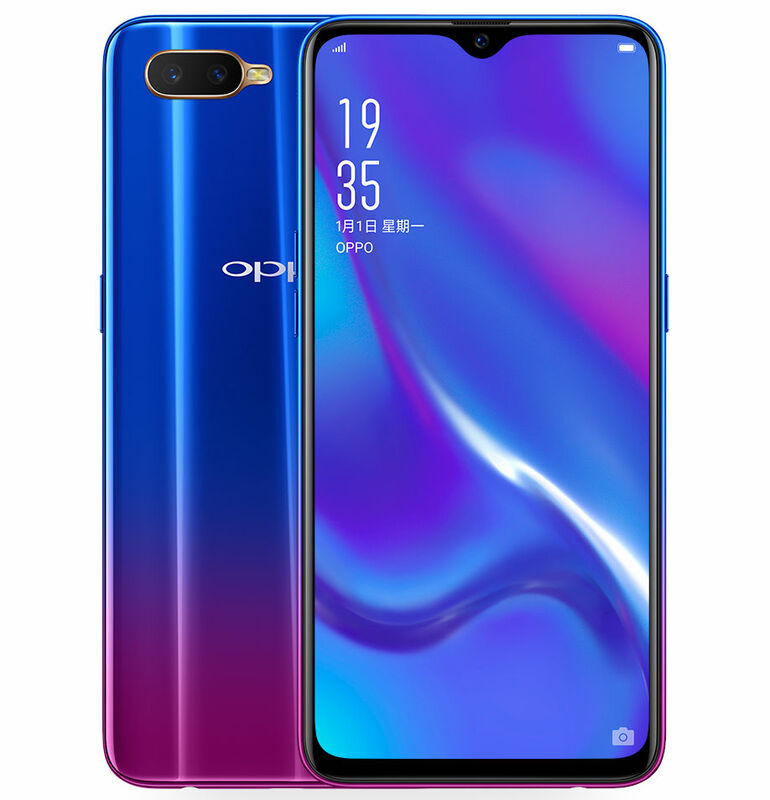 Understanding its consumers deeply, OPPO has always been known to add high-end technology to their phones while keeping the price point under check. Infact the company has developed a number of technologies that are aimed at improving smartphone user experiences. This ranges from improvised cameras such as it latest 10x zoom technology, to smarter charging solutions such as Super VOOC. These innovations aim to take smartphone technology to next level in India and across the globe. E-commerce also is a powerful medium to establish a direct line of communication with the customers. It has been noted that those who purchase a product online are often more informed and have done a lot of research before making the purchase. Brands have also come to understand that online market too has a wider scope and is convenient and scalable when it comes to comparison with various other modes of marketing. With the universe of smartphones increasing, it is generating more demand and opportunities for all the manufacturers. The focus now is tier-2 and tier 3 cities, which is a huge potential market. OPPO reiterates that its main focus remains on offline channels, however, post increasing the brand value it will leverage the online channel.